Innsbruck s local and former Freeskicrew member Julius Schneider aka Tschuni is still ripping it like back in the days. Classy cork 7 nose, Simon Dumont would give you props for this one! 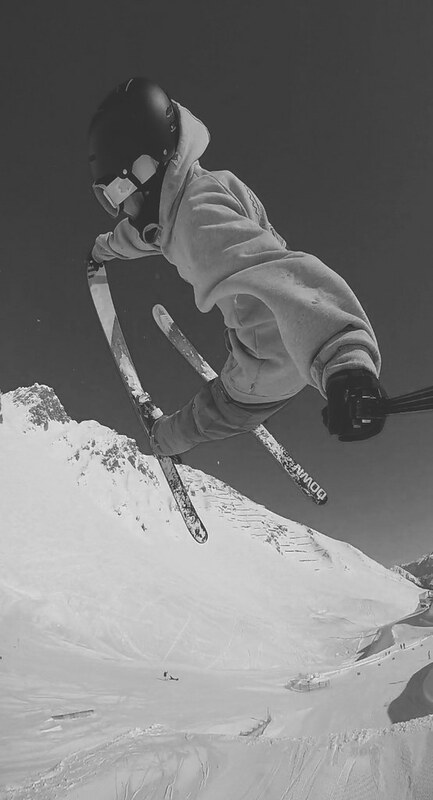 Send us your photos at johanna@go-shred.com or luca@go-shred.com (SKI) Tell us the name of the trick Tell us the name of the photographer We will post the best shots/tricks each week! Skiers, snowboarders, skateboarders, surfers etc.. you are all WELCOME!